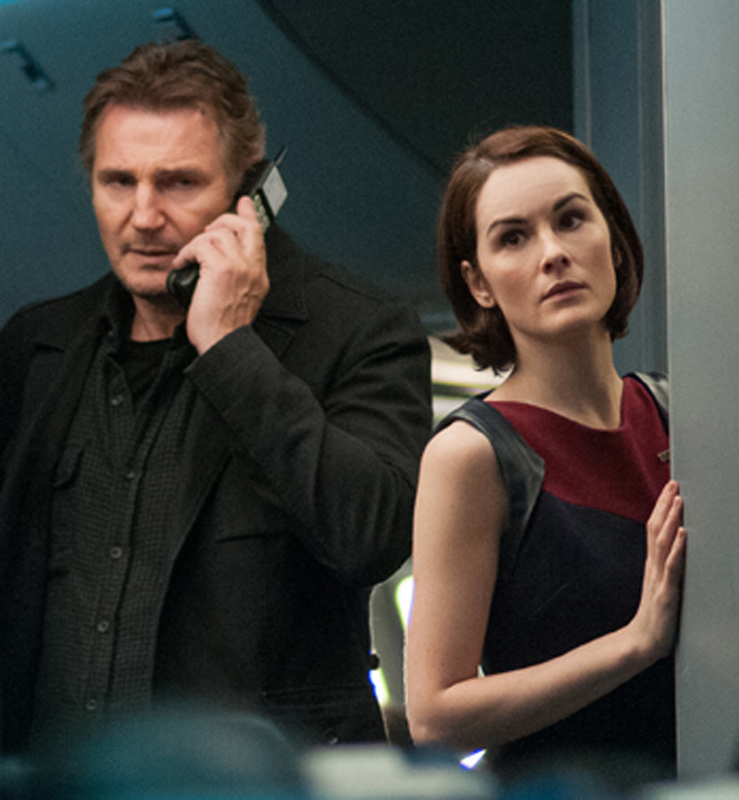 Non-Stop, a new thriller, features a stocked cast limited by a flawed screenplay. The film allows late Sopranos’ star James Gandolfini to show off his range in the lead role of Enough Said, a romantic drama. Billy Bob Thornton directs the well cast but overly sweet Vietnam War-era drama about his experiences growing up in the South. The band returns from hiatus and delivers a solid follow up to their 2008 album The Slip.